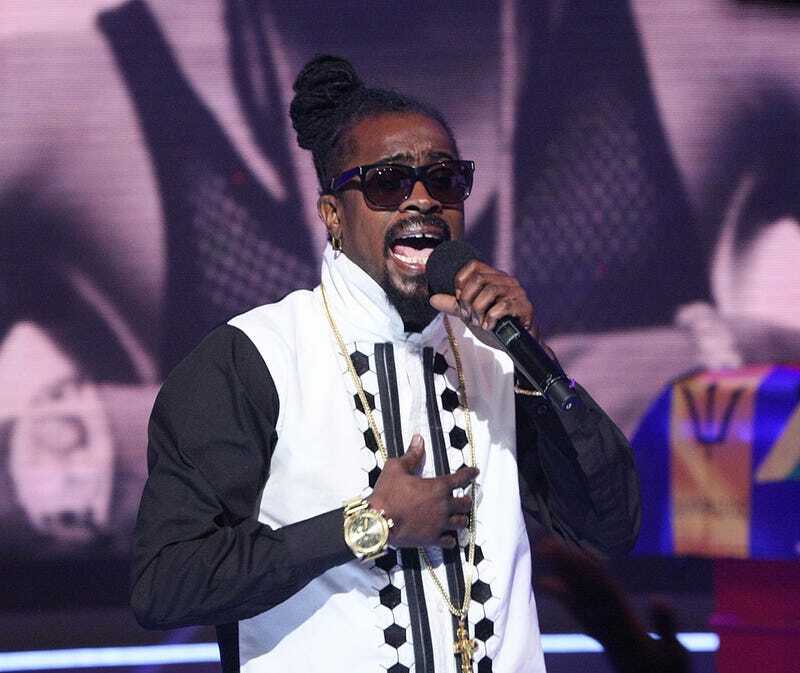 Dancehall great Beenie Man appears to be the highest-profile person to contract the mosquito-borne Zika virus, according to a recent Instagram post. Because of his illness, Beenie Man (born Anthony Moses Davis) was forced to cancel his performance at rapper Drake’s OVO Fest in Toronto tonight. In his IG post, the Jamaican artist explained that the Canadian government denied his Visa request to enter the country because of the virus. In the caption of the post, Beenie Man revealed that he's currently being treated with blood tests, injections and pills. He also claims to have been infected with the dengue virus by the same mosquito that gave him Zika. In Beenie’s absence, the king of soca, Trinidad’s Machel Montano will be joined by Jamaican all-stars like Kranium, Sean Paul and Mavado. The Zika virus has been infecting thousands in the Caribbean, Central and South America. The Centers for Disease Control and Prevention just announced Friday that four cases of the Zika virus were spread by mosquitoes in Florida.